At SpotOn, we strive to ensure our Sales Partners are set up for success. 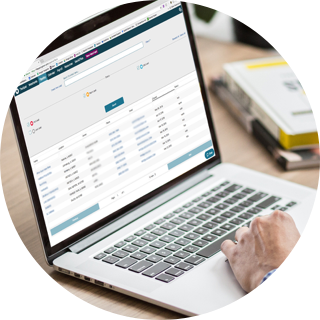 In addition to having a live sales support team that’s available whenever you need them, you will have access to our proprietary sales portal, called TheSpot. 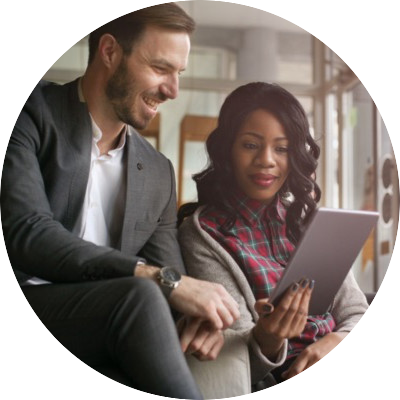 TheSpot has been extensively beta tested by Sales Partners in the field across the nation, and is continually updated and improved based on the feedback we receive from Sales Partners attending SpotOn Academy. As a Sales Partner, you’ll be able to manage every aspect of your business from TheSpot, no matter where you are—on a computer, tablet, or your mobile phone. Sign up merchants right from your phone! 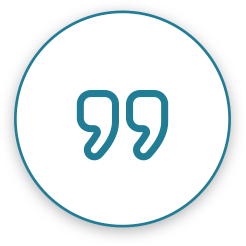 “I love the quick access to marketing materials and a clear breakdown of residuals and payroll. 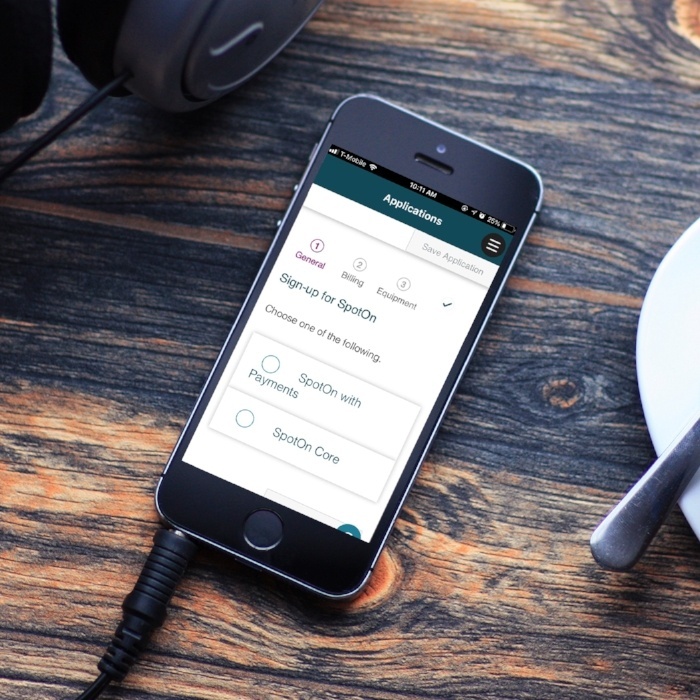 TheSpot makes staying organized much easier." "This tool is so awesome. It has been cleverly designed so there is extreme value for both the "check-in" user and the "fully-vested" extreme planner." Managing your pipeline of leads can be a pain, but we’ve made it easy with TheSpot’s built-in Pipeline management system that is fully interactive. You can add, update, and sort all your leads, along with all of their relevant contact information so that each and every lead is just a swipe or click away. We’ve spared no expense to make sure your job in the field as a Sales Partner goes as smoothly as possible. That means you have multiple ways to sign up new merchants. If you want to use a traditional paper application, you can—we’ll supply you with copies, and you can print out new copies anytime from the Resources section of TheSpot. You can also sign up merchants directly from TheSpot, either on a computer or your mobile phone. This method expedites the application process so your merchants can get up and running faster, and you can get paid sooner. 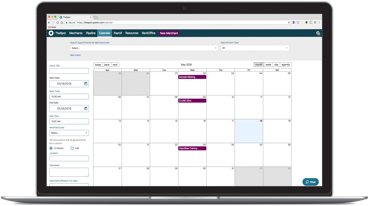 TheSpot has a built-in calendar feature so you can plan and keep track of your schedule to balance prospecting with attending meetings, sales conferences, and all of your other events. Our resources page provides everything you need to master the SpotOn platform and advance your career, whether you’re just starting as a SpotOn Sales Partner or you’re a seasoned veteran. TheSpot has all the resources you could possibly need.